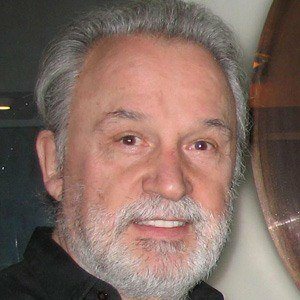 Award-winning record producer who worked with the top American and European musicians of the 1970s and 1980s. He had a notable solo career, releasing several chart-topping hits and scoring the film Midnight Express from 1978. His song Flashdance...What a Feeling from the 1983 film won an Oscar and a Grammy for Best Original Song. His family was residing in South Tyrol, Italy, when he was born. His score for the movie Top Gun included hits by Kenny Loggins (Danger Zone) and Berlin (Take My Breath Away).